In addition, we carry a wide assortment of hanging supplies for your existing picture frames, as well replacement glass and matting cut to size. Drymounting, printing, and digital photo restoration services are also available. 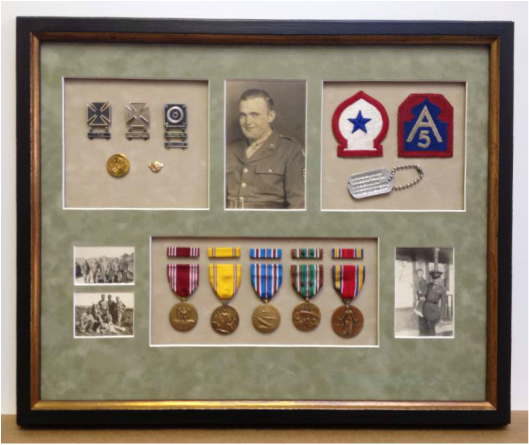 We use conservation/archival materials and methods when framing your valuable or irreplaceable items; you can be sure they will be preserved for years to come. Is your item oversized? We can handle most framing projects of just about any size, as long as we can get it in and out of our front door. 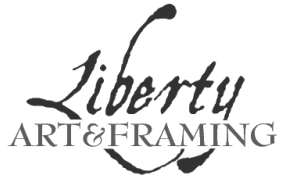 Please contact us or stop by for your next framing project!